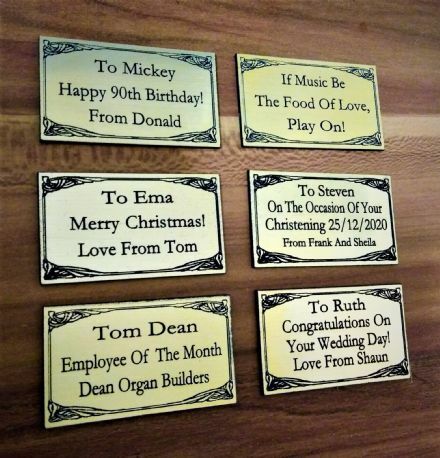 Below is our selection of jewellery boxes which do not have musical movements fitted. These boxes are purely for the storage of jewellery, which compliment our musical range of jewellery boxes. 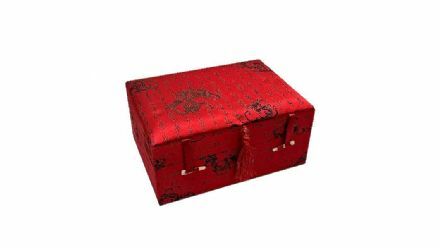 The range of non musical jewellery boxes include, jewelry boxes, wooden jewellery boxes, inlaid jewellery boxes, and a wide range of wooden boxes for jewellery. The perfect jewelery box gift for any special occasion. 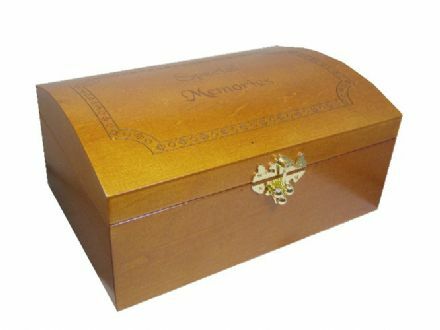 We are sure you will find a suitable traditional jewellery box here.